Be sure to like me on Facebook, and visit Upcycled Garden Style to find creative upcycle ideas for your garden, including inspiration from around the world. 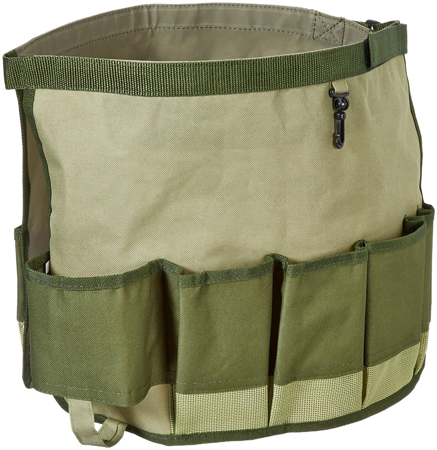 Hatchet - An easy-to-carry choice, perfect for gardeners, hikers and outdoor enthusiasts. A hatchet is ideal for chopping kindling and small- to medium-sized logs. 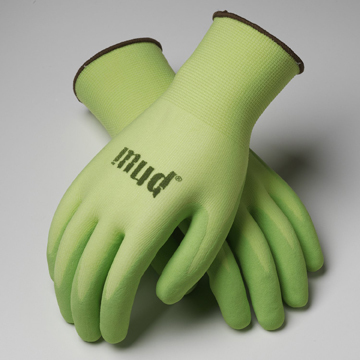 Gardening Gloves –These washable, nitrile-coated gardening gloves are sturdy, yet provide for finger flexibility. The bright colors make them easy to find in the yard, too. 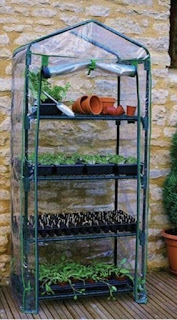 Mini Greenhouse – An ideal choice for small backyards or homes where space is an issue. 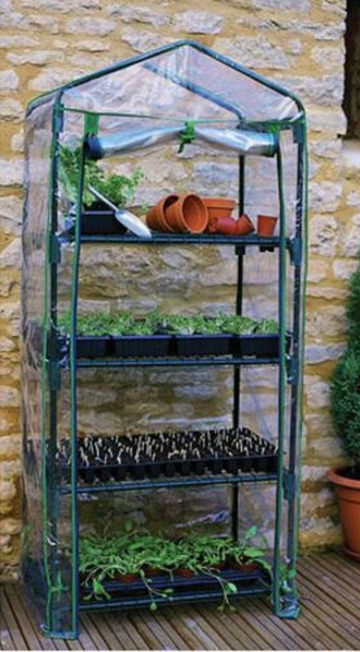 This can also be used indoors. 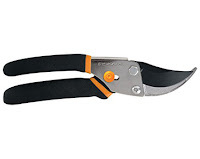 Bypass Pruning Shears - Is it time again to tame the garden? 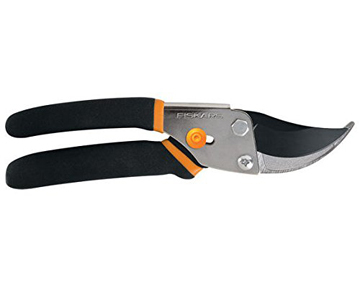 If so, these coated pruning shears are ready to tackle the job. 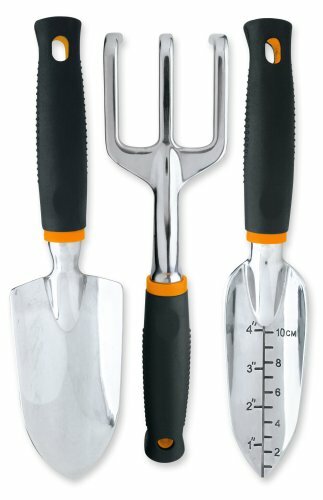 3 Piece Garden Tool Set – Useful for a variety of tasks including digging, weeding, loosening soil, aerating, and transplanting. 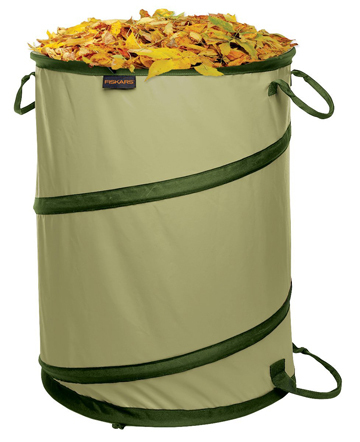 30 Gallon Kangaroo Gardening Bag – Perfect for collecting weeds, grass clippings, other types of yard waste or even toys or laundry off of the clothesline. 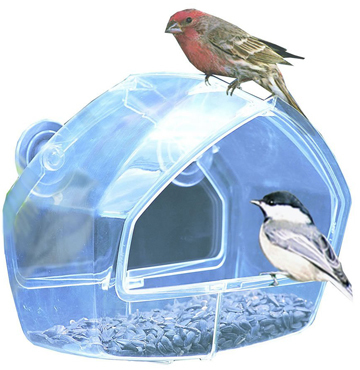 Clear Window Feeder - A feeder that attaches easily to a window surface is a useful and affordable gift for people who enjoy watching birds from inside the house, any time of year. 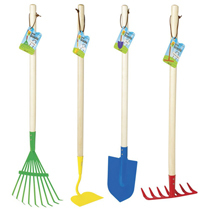 Big Kids Garden Tool Set - Garden like the "big" kids. 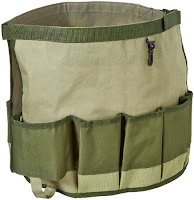 Great for outdoor play and spending time with mom and dad while they garden. Give young gardeners a head start with these garden tools. Fairy Garden Kit – Get kids growing! 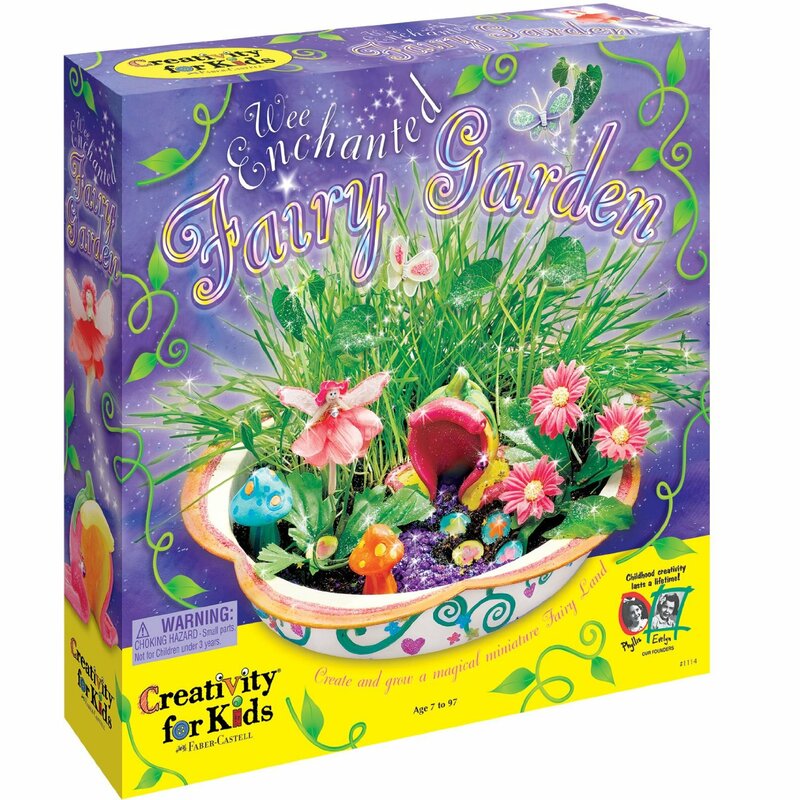 They can create and grow their own magical miniature fairyland! 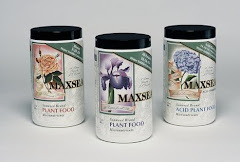 If you enjoy this website, you might like my magazine, Gardening Life. Thank you for stopping by to spend time in my garden. If you liked the article, please take a moment to let me know. I will be delighted if you would suggest Gardens Inspired to your friends, follow me or subscribe to my Blog. 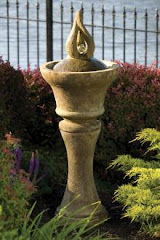 Leave a legacy, but garden like you’ll live forever! Did you like this post? Please recommend it to other readers by selecting the G+1 box, below. My readers - Where on Earth are you from? © 2011-2016 Gardens Inspired - All rights reserved. Powered by Blogger.